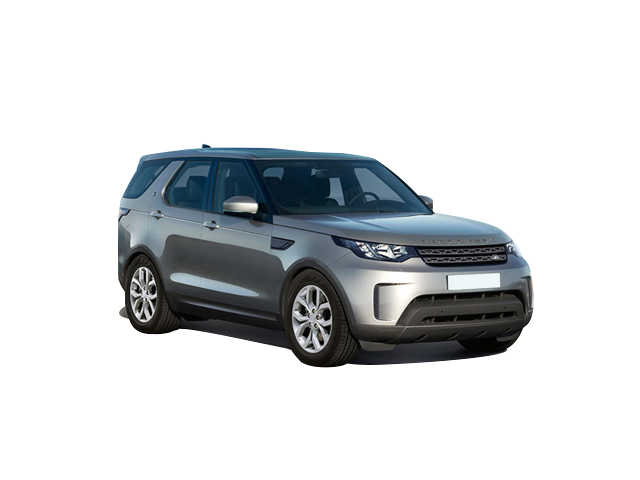 Our Most versatile SUV Yet The very latest vehicle and infotainment technologies have been incorporated to deliver the highest levels of capability, connectivity and information. From the choice of Meridianâ„¢ sound systems to innovations such as Touch Pro, and a suite of ingenious driving, parking and towing aids, there's a world at your fingertips. 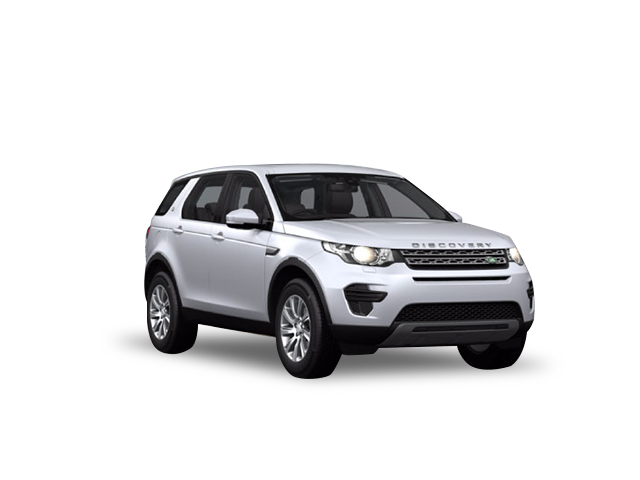 Discovery not only looks truly at home in the city, but also drives impeccably off-road. It takes towing capability to a new level, with a capacity of up to 3,500kg* and a suite of features available to help make towing effortless and assured. Its optimised geometry coupled with unique Land Rover technologies ensure it delivers class-leading all-terrain capabilities. *TERMS AND CONDITIONS APPLY. IMAGES USED ARE FOR DISPLAY PURPOSES ONLY AND MAY NOT REFLECT THE EXACT VEHICLE SPECIFICATION. PLEASE ENQUIRE WITH THE SALES EXECUTIVE.